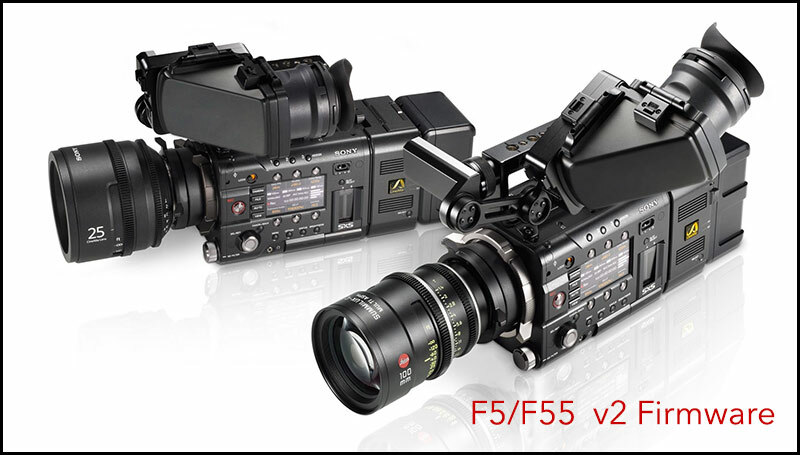 Since their launch the Sony F5/55 are making in-roads to the drama and documentary community now overtaking the popular Canon C300 which is looking very lame in comparison. As it stands the Canon C300 is one of the most saught after cameras for filming interviews during 2013 and uses very accessible CF cards while the F5 is still relatively new and not so accessible SxS Pro Plus cards. DUE TO A MISTAKE FROM SOMEONE THE VIDEO WAS TAKEN DOWN SO I HAVE REPLACED IT WITH Alister Chapmans written version. Firmware version 2.0 will be released at the end of September and will include the high speed raw shooting modes, 2K at up to 240fps. In addition there will be the addition of waveform, vectorscope and histogram. The Audio button and File bottom on the side panel will be become active. The audio button adding 2 pages of Audio control functions including quick switching for each channel between manual and auto as well as manual level control via the large menu knob. The file button gives quick access to load and save a number of “all files” so you can quickly switch between different camera setups. Further new features are full support for the Fujinon Cabrio lens (the lens will need a firmware update too) with zoom control and rec start/stop. Support for Sony’s new LA-FZB1 (5000 Euro approx) and FZB2 (9000 Euro approx) lens adapters for B4 lenses. This is a very significant update for the cameras and includes a lot of other smaller new features. When shooting 2K the camera uses the full sensor, but it is read in a different way, one that create larger “virtual” pixels (my words, not Sony’s). This means that as the sensor is now operating as a 2K sensor that the factory fitted 4K optical low pass filter (OLPF) is not optimum for controlling aliasing and moire. Sony will be offering (for sale) a drop in replacement 2K OLPF. The 2K OLPF will control aliasing and moire at 2K as well as providing a softer look at 4K for those wanting this. It is almost essential for the 2K high speed modes and gives a smoother look at 4K that works well for beauty, cosmetic, period drama and similar projects. I could not get a price for the 2K OLPF but I have been assured that it will be affordable (even for me and my small budget). Version 3 Firmware will be released at the end of year, probably a little after Christmas. Version 3 will add the compressed XAVC high speed modes as well as a new feature which is a 2K super 16mm crop mode. The S16 crop mode will allow you to use S16 PL mount lenses or B4 zoom lenses using the MTF FZ-B4 adapter without the 2x extender and only a 0.3 stop light loss. Also included will be AES/EBU digital audio and other features not listed here. Monday morning after talking to my friend John I decided to take the plunge and install Apple’s latest OSX, Mavericks. I started with my office iMac, that would at least give me an idea if Photoshop was going to be affected, sadly due to SSD drive space I had removed FCPX from this machine. Everything seemed tickety-boo, Photoshop worked as did most of my Apps so step two was the main editing iMac, after all John was running FCPX flawlessly in Mavericks ! About an hour later, Mavericks installed I was told by John that Black Magic had released their new drivers for Studio Express so after installing the BM Maverick driver I also trashed my FCPX preferences, just in case. 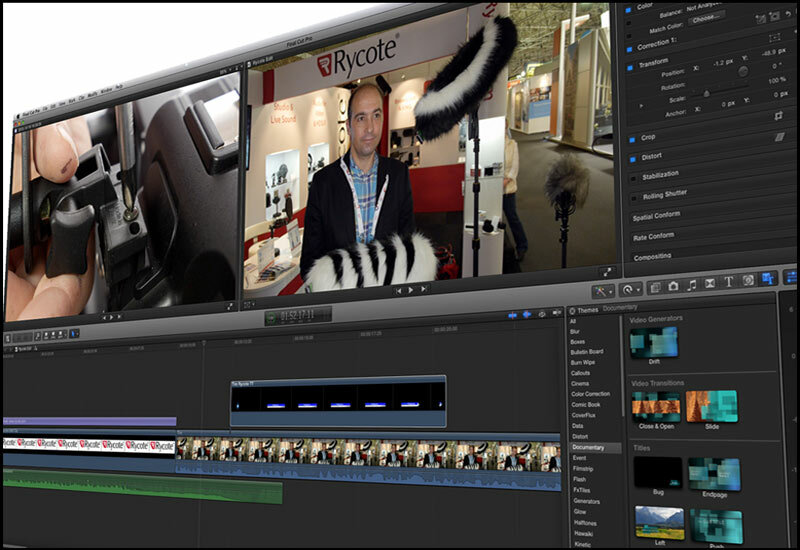 Finally I clicked on FCPX and spinning beach balls galore, not only that I also lost the sound as the timeline flew past a cutaway…it was a fu@*in mess. My heart sank to my boots so I texted John “Eh I am getting spinning beach balls and bad stuttering…any ideas” reply “Try trashing your preferences”…this went on for a while to no avail…my FCPX was trashed thanks to Mavericks. 2: Turn on your iMac. Immediately press and hold the option key. PS. If you don’t insert an install disk you will be prompted to re install Mavericks. Up came the prompt to install Mountain Lion and the rest is history…two things came out of this firstly FCPX even after a fresh install brought back all my events and projects which was a joy to see, I deliberately left off a few duff plugins and a good few Apps which did my iMac no harm nor FCPX, though it does tell you you have missing files if the plugin is no longer available. Secondly I was in a dilemma what do I do about Photoshop and Encore, although I had boxed versions they were unfortunately upgrades so I used my Creative Cloud account to download Photoshop CC and also re installed Premiere Pro CS6 as it comes with Encore. Re opening Encore I asked it to send my menu to Photoshop which it did and I edited my menu in “CC” and sent it back to Encore, my understanding via the Adobe site was that this was no longer available as a feature…thank God it works thats all I can say ! The experience is not recommended especially if you have a working machine on Mountain Lion but the plus side is a fresh non cluttered dock and a lot less troublesome plugins like Unveil which brought FCPX to its knees if used in a major project. Unveil is very processor hungry but works a treat if used sparingly I hope to re introduce this excellent plugin when I get a new MacPro. 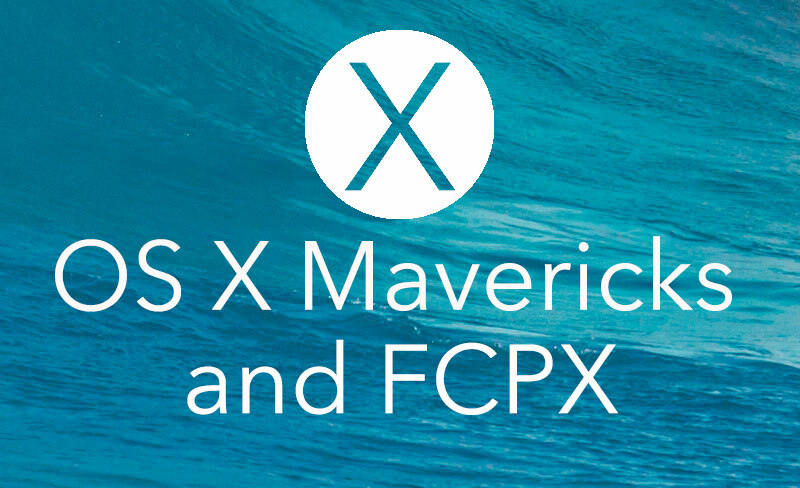 FCPX feels and acts a lot more responsive since its re install and as long as you use the same iCloud account you can re install FCPX, Motion and Compressor via your App account purchase page. Adobe once again hits the headlines for all the wrong reasons many production companies have noticed that the new CC production suite does not come with Encore. Adobe web site”With the new subscription model, Encore is no longer updated with the other Creative Cloud apps. While installing these applications, there is no option to download Encore CS6, which is the last version of this program to be available. 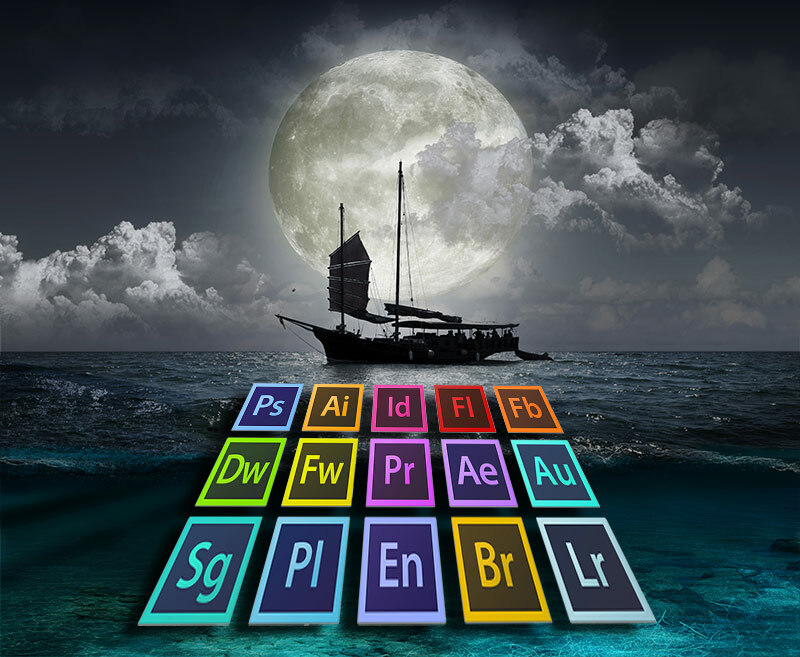 The CS6 applications are still available within the Creative Cloud subscription. 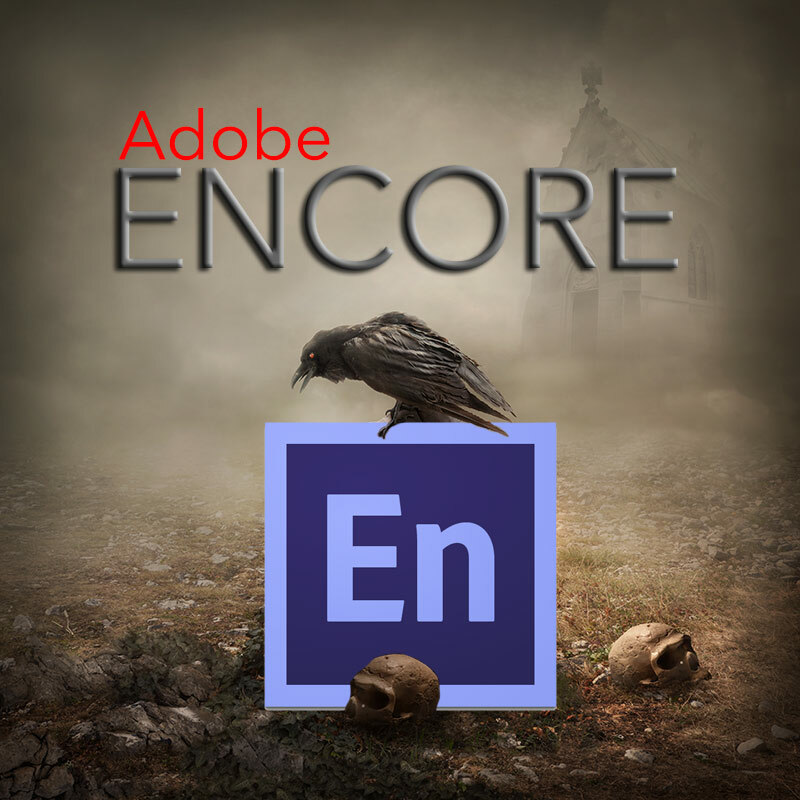 Encore is still available for any subscribers to the Creative Cloud. Some “bright spark” within Adobe has decided that “WE” the buying professional no longer needs this application a bit like Apple who decided we had all gone over to solid state and therefore FCPX would not have the inbuilt facility for ingesting video tape. 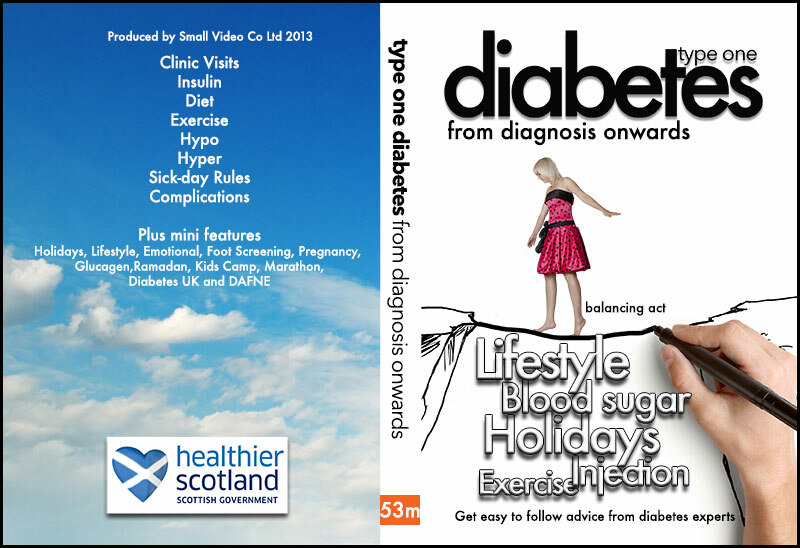 The majority of clients, especially my educational sector are still looking for DVDs to hand out to patients, we in the up and coming “4K” industry forget that the general public are in general happy with their 500 line resolution DVD players, especially for educational purposes. Many of my colleagues produce theatre shows for children and DVDs have always been the defacto way to produce and sell in large numbers. Adobe have developed Encore as far as they are prepared to take it which poses an up and coming problem with those of us intending to buy the new MacPro in December, if Apple’s new Mavericks software which will be pre installed decides to cause problems with Encore…Adobe will not fix them ! Some of you may mention Toast or the fact that FCPX can make DVDs but these are very limiting in the way they perform…good enough for client viewing copies but not for major jobs with multi menus and buttons. Once again we in the video production business will suffer because of a management decision taken by people who do not use the software to make their living. It seems that we are all solid state and Vimeo producers these days when in the majority of cases it could not be further from truth. Adobe has had many complaints from video professionals about this poor decision lets hope they see sense and revamp Encore to at least work for a few versions of CC rather than dump it all together. This decision strangles people like me who use “Creative Cloud” as I cannot update to the latest software because I need the dynamic linking between Photoshop as it stands and Encore. Talking to a colleague last evening we both agreed it may be better to buy CS6 and “freeze” the computer in that state, this will severely damage Adobe’s “Creative Cloud” longevity for video professionals who need the ability to make DVDs and could force the hand of some to seek pirate copies of CS6 which is certainly not Adobes intention. A blast from the past, Kevin Cook an old friend from my IOV days has branched out to run his own video production company called “Video Artisan”. This is a good video review of the Tascam DR60 as it goes into great detail about it and its use with his Canon DSLR. Kevin “I’ve just uploaded the latest instalment from Kev’s Shed which is a video review of the Tascam DR-60D audio recorder/mixer. Having already blogged about the product I was so impressed that it inspired me to turn the camera on myself and produce a video review telling you why I think Tascam have a smashing bit of kit on their hands. If you’ve got about 12 minutes to spare, and want to know how this little beauty is going to make your DSLR shooting life better, whiz down to the bottom of this blog and enjoy. First of all, whoever is going to present the video review must have a good understand the key features of the product. Having already swatted up on the DR-60D whilst producing the written review I pretty much knew what I wanted to say about it on video. Whilst you wouldn’t always be supporting a video review with a written piece you must allow time as a producer/presenter to gather the facts and form opinions. There’s no point in just reading out the sales brochure. 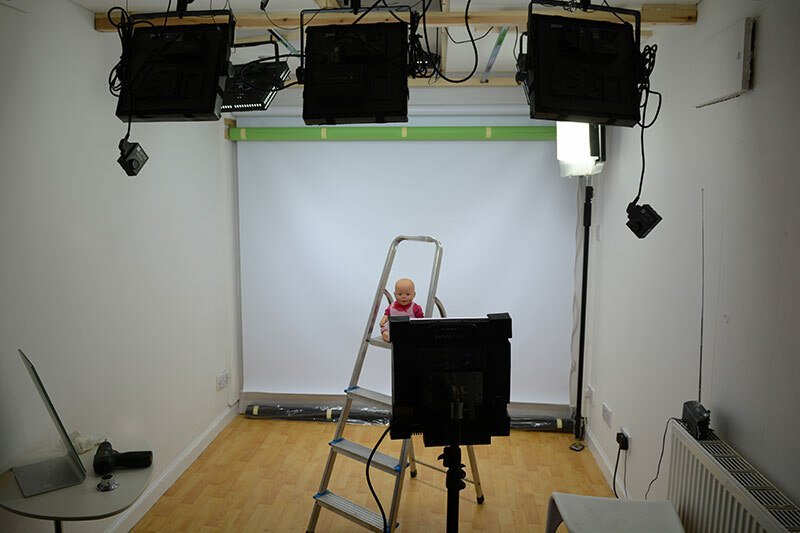 This video review was filmed in my edit suite, which is a room measuring about 3m x 4m. That’s enough space for my camera set up (see Tech Bits below) and for me to present to camera seated about 2m from the lens. It is a little too small for a standing presentation but I have another room to do these in with a greenscreen backdrop for keying. I filmed all content using my trusty old Canon 550D running ML (Magic Lantern). I could have used my 5Dmkii but wanted to show this being used on screen with the DR-60D as that’ll be my normal combination. It was mounted on my Sachtler Ace whilst the DR-60D rig was mounted on my Vinten Vision 3 (note the nice smooth rotation shot). Lens wise I opted to use my vintage Fujinon 55mm f1.8 lens. On a 550D, with its cropped sensor, this gives an effective focal length of 83mm. I wanted to use this lens as its fast and I like its look. I wanted to create a fair bit of separation between me and the edit suite itself but at the same time didn’t want to struggle keeping myself in focus with having too shallower depth of field. I was therefore running the lens at f.4 and the camera set to 320 iso using ML’s controls. For the extreme close-up shots I used my cheap-as-chips eBay macro tube. 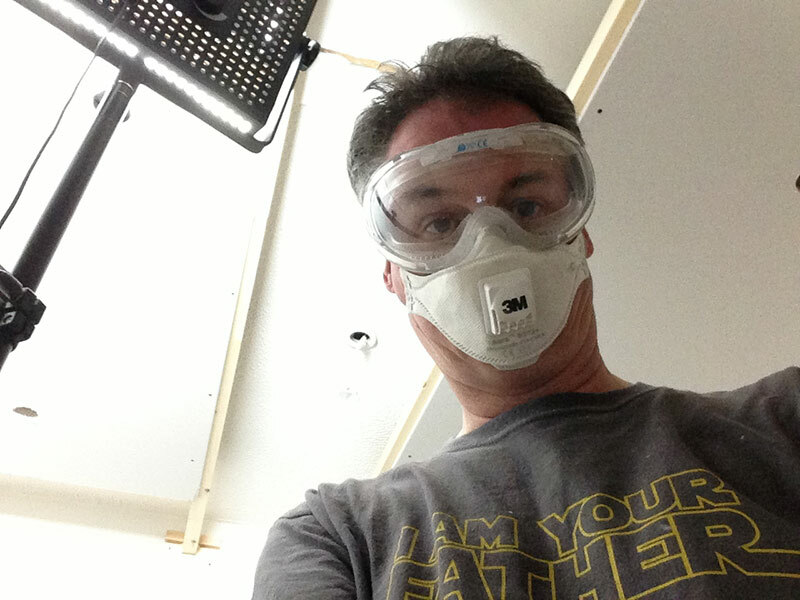 The only lighting was provided by my two Lishuai LED lighting panels (also available from Proactive). I’ve got a blackout screen on the edit suite window so could eliminate any natural light falling on the set and also turned off all house lighting. The LEDs were set to 3200k and placed just out of shot left and right and faded to give a little shaping to my already perfectly shaped body. I used my edit suite programme monitor as a practical back light source by getting a bright picture up on my Edius timeline. Audio, and here’s the irony, was not recorded through the DR-60D as I wanted to have it in hand during my presentation. I didn’t have another one to use on the shoot so had to resort to attaching my Sony radio mic directly into the 550D and tweaking the levels within ML. Whilst I am used to working this way I have to say it only just emphasised just how much easier the DR-60D is going to make my audio recording in the future. 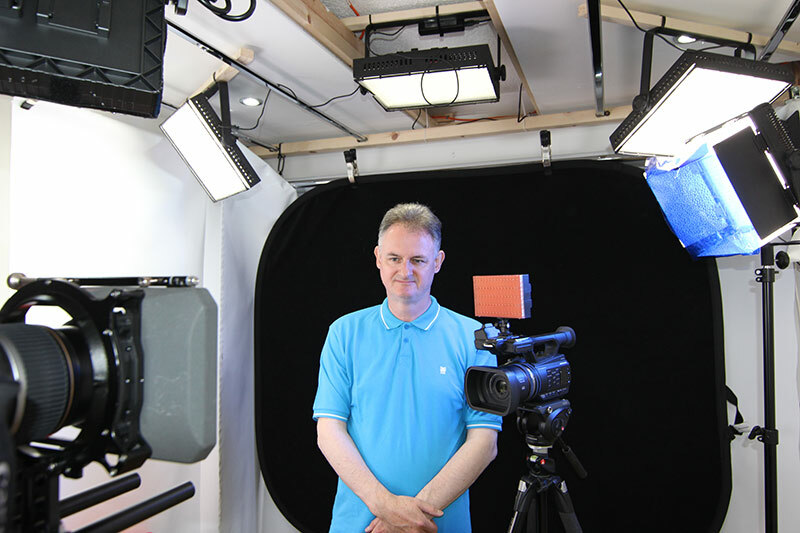 Kev’s Shed – A review of the Tascam DR-60D by Video Artisan from Kevin Cook on Vimeo. 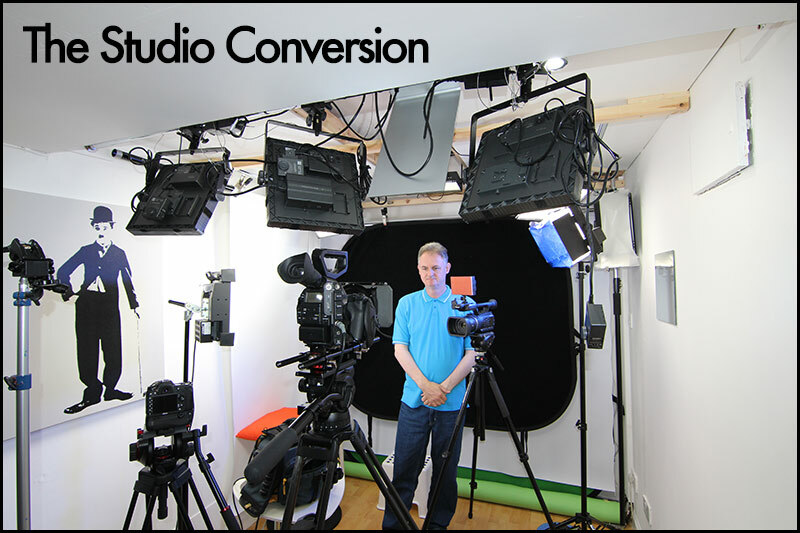 The Studio Conversion with Eight LED lights. After a good few years using various rooms and the odd photographic studio I now have my own made to measure studio, the main benefits being…in-house, take up where you left off and permanent LED lighting. Until my son Scott moved out of our converted garage, pieces to camera in a studio setting were a pain to produce as I had to film them in the living room. This is the converted garage just before we set to work re-painting and gyp rocking the window. My plan was to be able to produce medium wide shots either sitting down or standing up to white, black and green and have the ability to produce full length green screen shots when needed. 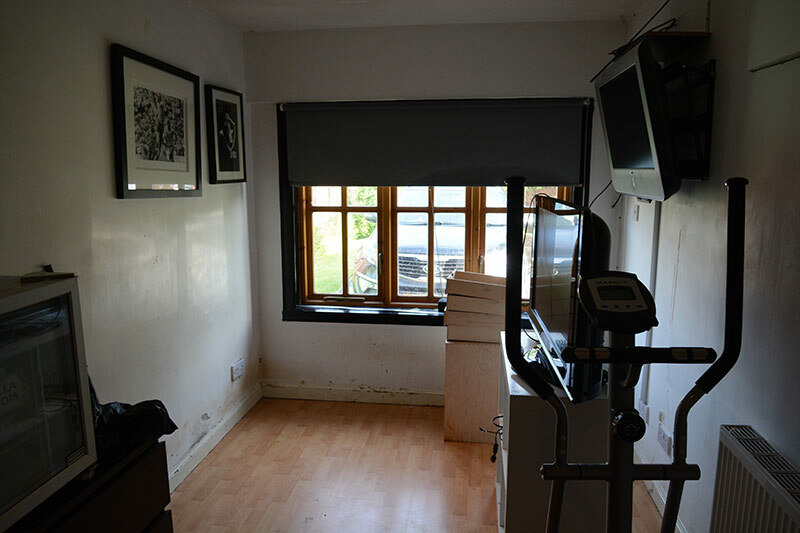 A studio is better without external light like a window so the window area was partitioned with wood and gyp-rocked with 12.5mm boards to give an extra sound barrier. I bought a roll of white vinyl lastolite as you can see above and that extends along the floor for about 6m if needed. Sadly the lastolite green screen paper as seen above is not so good and a temporary replacement with a green screen bought at the Digital Juice Company. I now intend to buy a large green screen for those full body shots when needed. 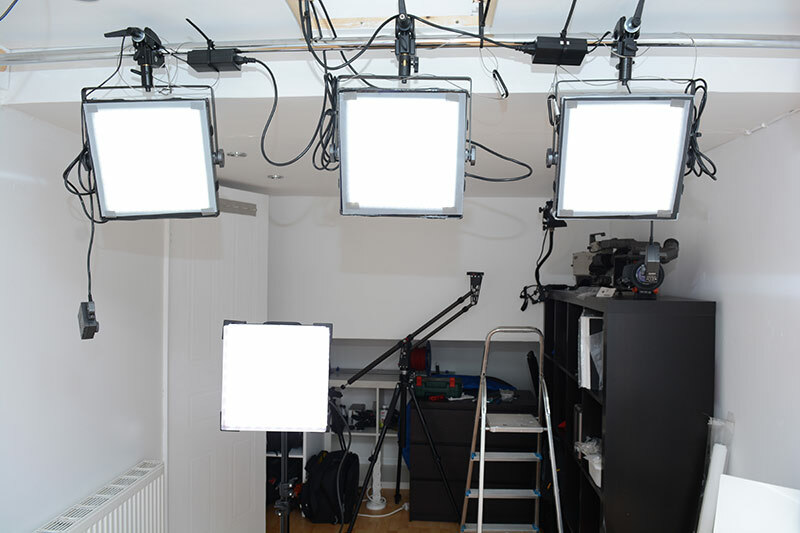 Lighting from the front is produced by three 500w LED Fellonies and the ability to dim remotely is a blessing. I still use my Gekko Kelvin Tile for fill in and colours. This is a recent production against black as the lastolite super black foldout is perfect for this type of shot due to its nature there is no reflectance from the type of cloth used in the lastolite. To date we have eight permanent LED lights in the studio generating little to no heat, the roof mounted lights are now fitted with magenta filters as they were affecting my all over colour balance with green spiking. All the lights can be moved on tracks but not up and down although I am working on this. 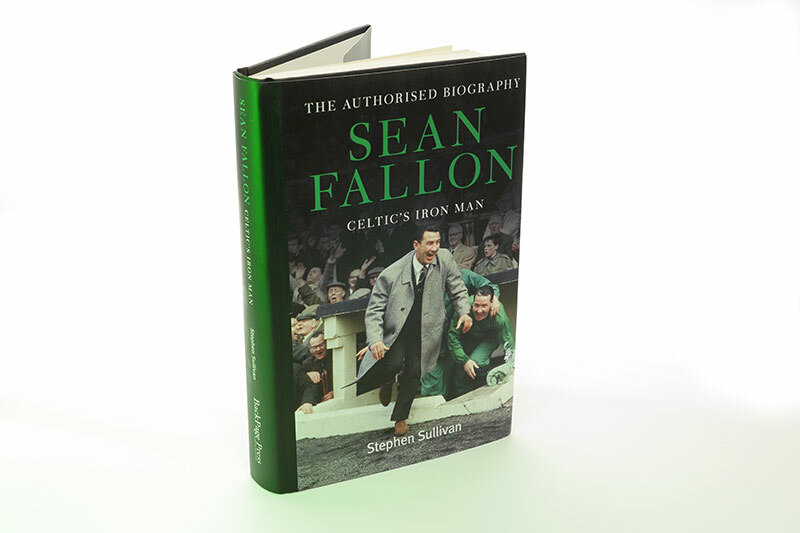 Pac shots are a breeze with the new setup like this recent publication I photographed using the Gekko Kelvin Tile on green, lit from the side to giving this book about Celtics Sean Fallon a corporate colour look. The main time saver for me in the whole process is not having to de-rig after a days filming I can carry on where I left off and thats a major plus in my books. More information to come very soon right here but please register to be kept up to date with the latest news. 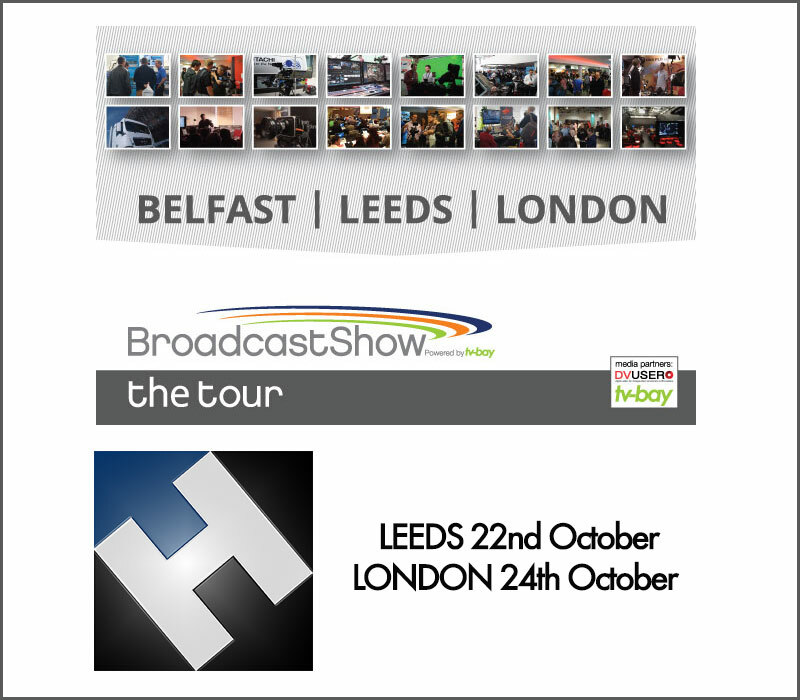 See John Preston at Leeds and London with the following camcorders, Sony PMW-200, EA50 and the new PMW-400 plus lots more, remember the 0% over 24 months on all Sony gear above £500. QT LEDGO LG R332 Ring Light UPDATED from Philip Johnston on Vimeo. 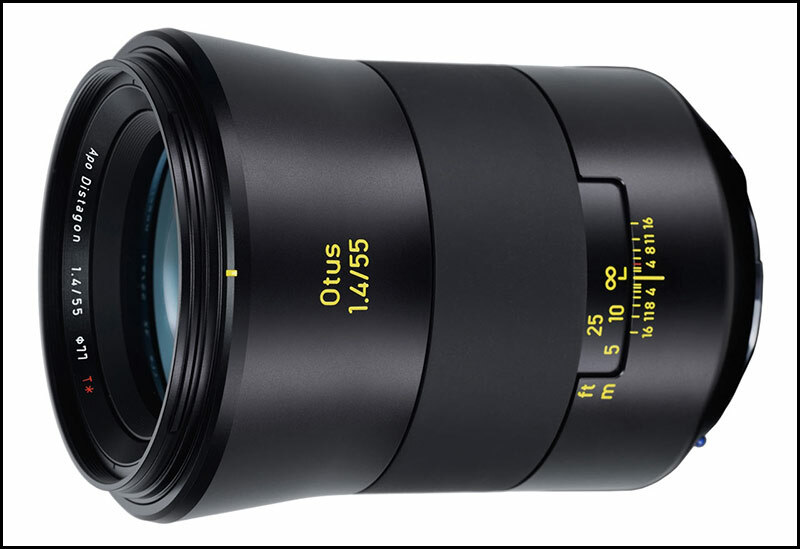 A new 55mm f1.4 from ZEISS at a cost of $4K for the photographer who wants the best with no compromise. Is it a prank too far or just another film promotion ? You do have to question the validity of setting this up…just to get reaction shots from unsuspecting customers. As good as it is and it’s certainly one of the best so far, why go to all this bother ? You decide.